Eucalyptus Weevil IV - Gonipterus sp. 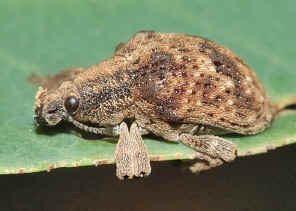 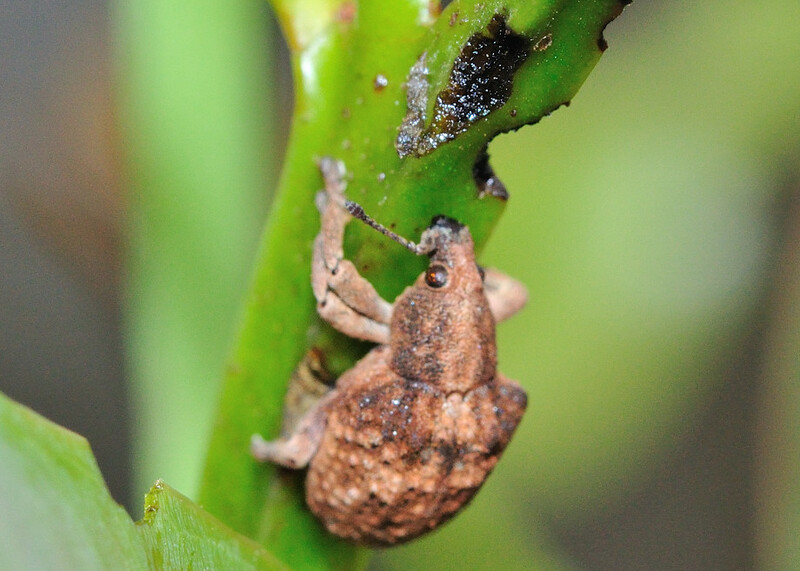 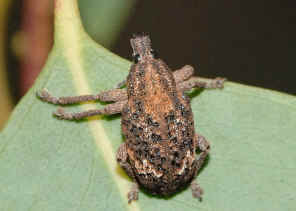 We found this weevil in Daisy Hills on May 2008 and in Karawatha Forest on Apr 2009. 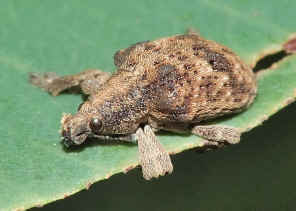 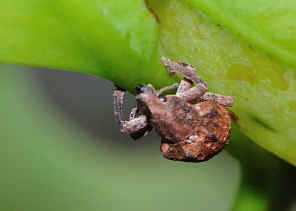 The above weevil was found on Daisy Hills on Dec 2009.